This course combines practical agile training with exam preparation to achieve the international Agile Master Certified (SAMCTM) qualification. No previous agile experience is required as we will cover a comprehensive introduction to Agile. Participants will learn how to implement agile successfully within their own working environment. 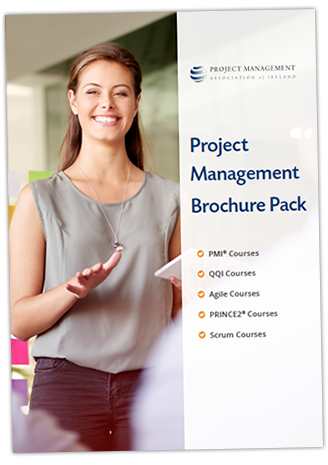 Who Attends this Agile Project Management Course? 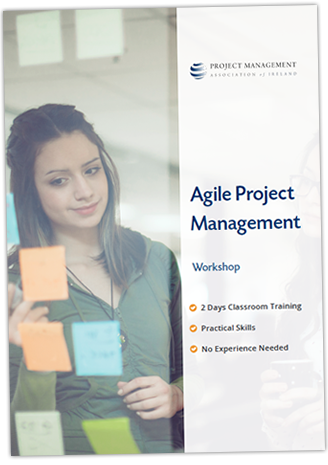 This course is ideal for anyone who wants to get to grips with Agile approaches to project management and achieve a recognised certification. No experience is needed, so it is suitable for all levels of experience. In its most basic form, Agile is an approach to project management that breaks a project into short phases, enabling project teams to respond rapidly to changing requirements. It’s an excellent method for anyone who works on projects where the end results are difficult to define.